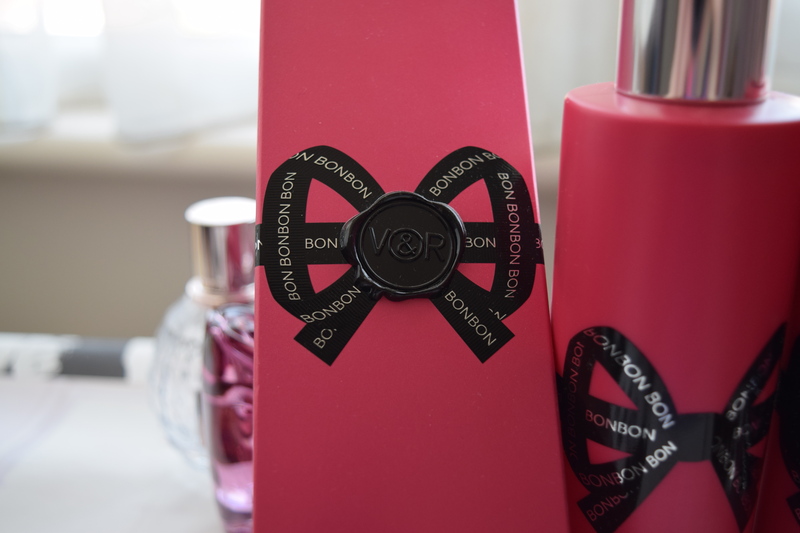 I am really loving this fragrance range released by Viktor & Rolf named Bon Bon! What I love about this Fragrance is EVERYTHING! I really have nothing bad to say about this collection from the actual perfume, to their Body Lotion & Shower Gel! What draws you into buying this perfume at first, is the well noted name behind the perfume range & I’ve already bought into their partner perfume Flowerbomb (and loved that one for that matter)! So I never thought twice about trying out this newest addition! The pink Ribbon packaging on the box, through to the actual ribbon shaped Hot pink bottle just captivated me & called out to me to try it out! Something about this fragrance reminds me of my younger school sweet shop days where I would purchase Bon Bon sweets amongst the other candy delights I’d pick up! The Caramel sweetness notes within the perfume sits sweetly on your skin for hours. I dislike a perfume that contains a strong sensation of sweetness but this one is just the right amount of delicate sweetness without feeling too overpowering! The moment I spray this perfume, I’m reminded of the summer, and happiness & this scent definitely brightens up a dull day! The Body Lotion and Shower gel are a great addition to the caramel fragrance! 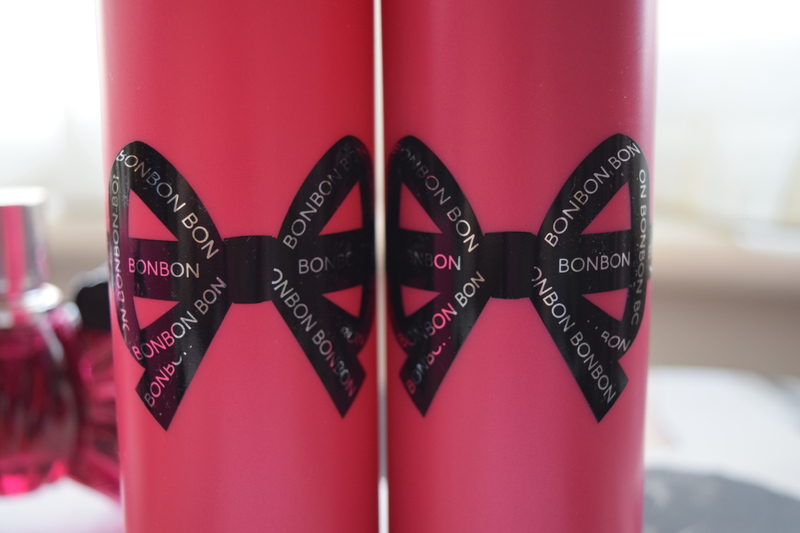 The scent of Bon Bon seeps out of the two releasing a very light sweetness of the fragrance! What’s great about these two versions, is that they allow the whole Bon Bon experience to be enjoyed in your shower & moisturising regimes too! 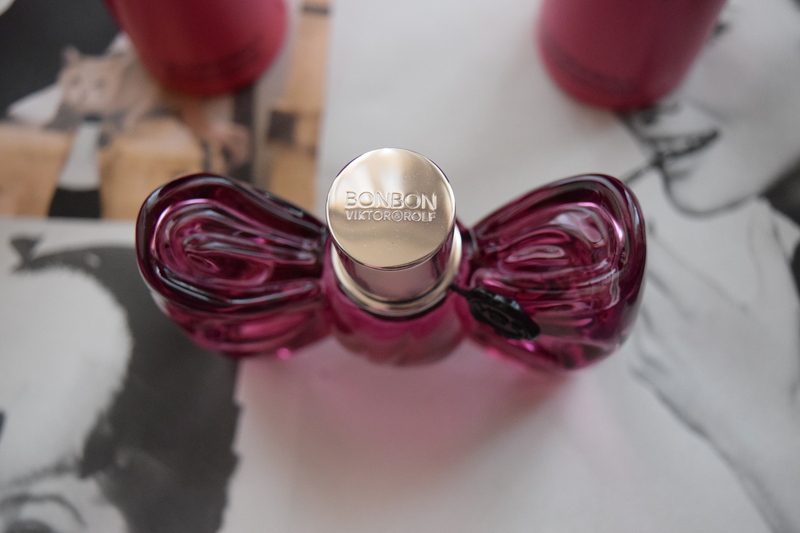 So you’ll be able to enjoy the long lasting scent of Bon Bon on your whole body too! I rarely buy into the whole body lotion/ shower gel variations for perfumes unless I really enjoy the fragrance. I’ve only really bought the Flowerbomb versions in addition to this & would definitely go all out on these again, as they are luxurious and leave you feeling amazing & literally smelling like a Bon Bon :P! I hope you’ve enjoyed my | Viktor & Rolf | Bon Bon blogpost!!! What do you think of the Viktor & Rolf Perfume ranges??? Love the packaging of this perfume, and I think I’d like the fragrance too! The bottle is so unique! Really liked Flowerbomb so I’ll have to try this. what a great review…I do like that bottle…so adorable…great design. Though I don’t typical go for sweet fragrances – I do like food smells 🙂 You know I’ve never tried anything from Viktor & Rolf – the horror, lol. It sounds delightful though. The packaging is super girly and just too cute! Have yet to sniff this perfume but it sure sounds interesting! The bottle is also cute! And if it smells like caramel, then it’s delicious! How cute is that bottle?! I’d buy it purely for that..but the scent sounds lovely! I love flower bomb and it’s my go to perfume lately. This sounds yummy, may cave in since I can’t have the real bon bons lol. The bottle/packaging of the perfume is so cute!! I’ve not had a chance to smell this particular scent. Next time I’m out I’ll make a note of it. I’m also not fond of sweet perfumes, but if you’re also like that and love this one I’ll trust your experience!! Thanks for sharing that!! Wow the packaging is just beautiful! These all sound amazing! I want it.. ALL! I love this cute cute packaging. This sounds incredible! And I love the packaging, too. Cute. This is such a cute perfume bottle…it sounds like a wonderful product! This bottle looks so cute! 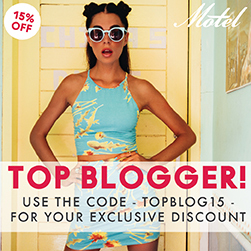 OMG – That bottle is amazing! I had no idea this fragrance even existed! I love Flower Bomb, so I am excited to smell this! Oh, I definitely will! It seems I can get this perfume at Saks 5th Avenue! There’s one in Boston and I am definitely stopping in the next time I’m near it! I’m so intrigued!!! Finally! Now I know what you smell like. I know someone who uses this. Have a great weekend, Serene! I hope your allergies are under control. 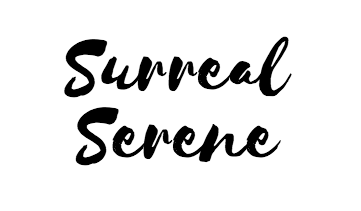 I’m doing great, Serene. I’ve imagined you smelling like some unique, exotic flower essences with maybe a mixture of spice and a bit of tobacco. All uniquely Serene and intoxicating. I don’t use aftershave since I use an electric shaver, and I use it maybe 2 or 3 times a week so I often look scruffy. I’m glad your allergies are under control. I hope you have a great weekend too. I hope my tobacco comment wasn’t offensive(I know you smoke but not a lot!) – by itself it may not be the nicest smell, but mixed with other things and coming from you it’s very very different, part of your own unique essence. Take care! I know all your secrets 😉 Actually, you told me you smoke a little while ago. Maybe you forgot you told me? Don’t worry, if I am in London and I run into you and you’re smoking a cigarette, I won’t run away, although I’m a non-smoker. I’d love to visit Hyde park some day, and run along the Thames, but would also love to see Scotland. I hope the weather is as amazing there as it is here, and I wish you well. 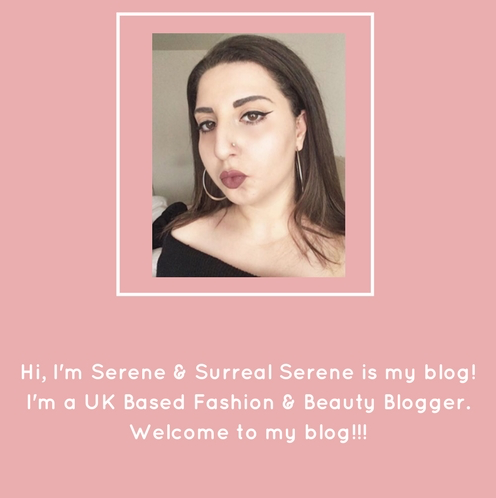 Take care, Serene, keep doing what you’re doing! Is there anyone who doesn’t love Flowerbomb?! If this one is just as good it must be amazing. Gonna have to find a ‘spritz’ counter and try it out!